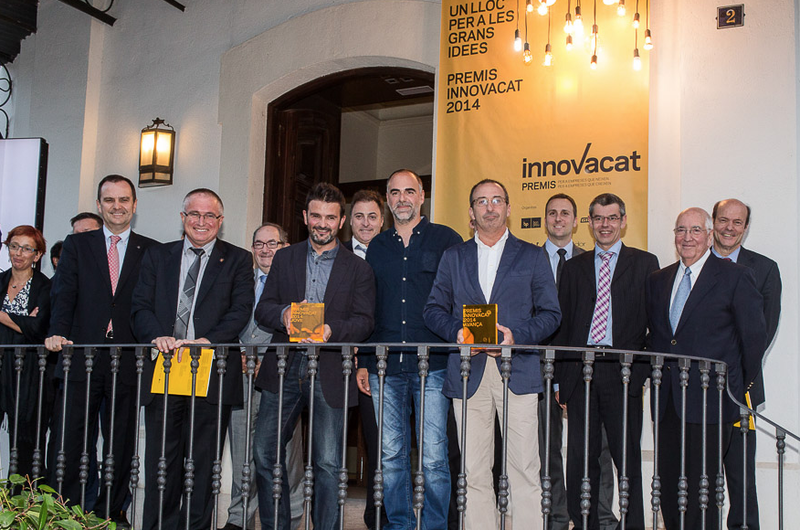 The ceremony of the 2014 Innovation Awards took place on the 8th of July at Cau Faluga (Colònia Russiñol) in Manlleu. There were 38 candidate projects opting for the prizes on its 5th edition, 27 within the category of “Young Company” (for companies up to 5 years of life) and 11 within the category of “Company Advance” (for companies that add up over 5 years of activity). The “Company Advance” prize went to Itram Higiene SL, on account of their development of the product Biofinder, which has constituted a great step forward in the field of food safety. The “Young Company” prize went to Catvambes SL, and, specifically, to their project VamCats, which has been able to turn a socio-political context into a business opportunity and also to reinvent the profession of the two partners, a shoemaker and a designer and publicist. Manlleu awarded scholarships to the best students of 2nd course of High School.